Web browsers are the getaway to the whole new realm of website and infotainment for everyone. 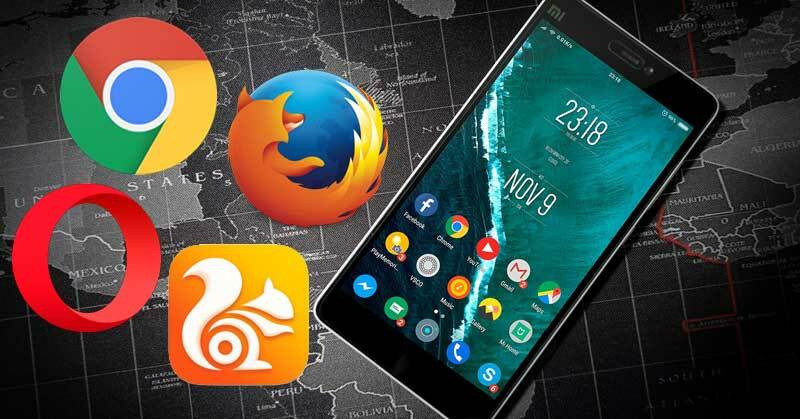 As is the thing with the ongoing modern tech gen, where smartphones are booming at an all-time high, the need for finest web browsers for Android is too picking up. There are so many web browsers for Android out there in the app store that many get confused choosing over the right one. Well that’s the beauty of the tech advancement, isn’t it? We here would look into these Android web browsers on offer at present and rank them for you. 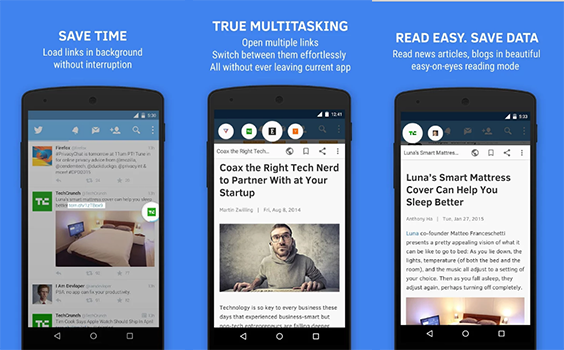 Read along as we present, ‘15+ Best Web Browsers for Android’. The browser is preloaded and features multiple different options like sync between desktop, laptop, and mobile devices. It also added the individual window view from the Lollipop version. Furthermore, there’s host of user-friendly options like Incognito, data conservation and more. 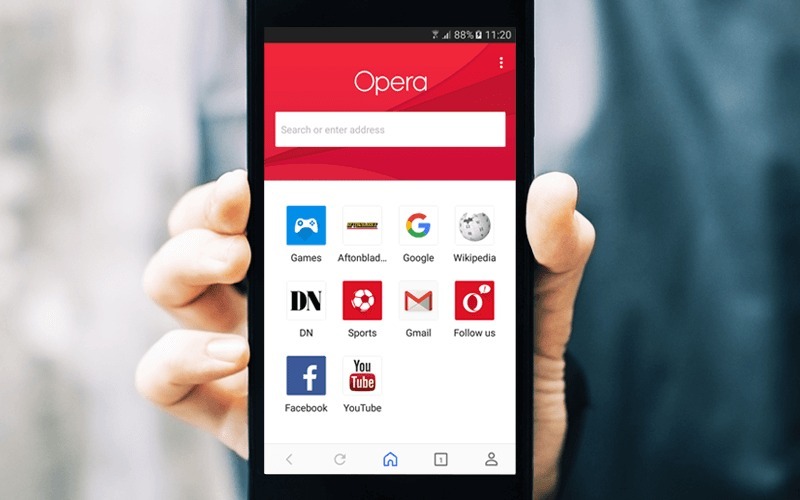 The thing about using the web interference of the mobile platform often kindles the memory associated with Opera browser for many. Almost everyone has previously used Opera in their lifetime. Well, they are still able to cut with their efficient, lightweight browsers. Just download it via the app store, and you’d be good to go. The app offers speed dials, private mode, off-road and more that enhances the user’s experience. Renowned for their efficient offerings, Firefox represents one of the purest Open Web available around. It’s uniquely designed and offers standard features along with privacy modes and more. 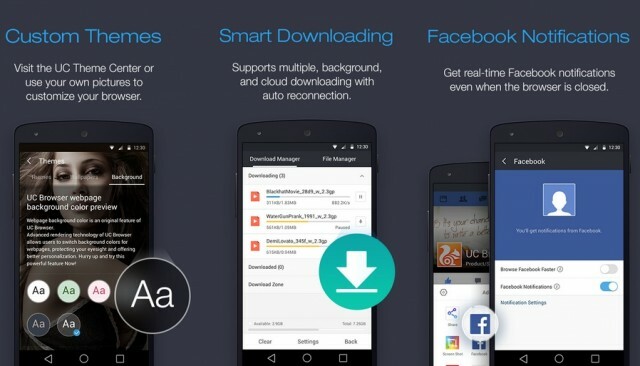 The app further offers the sync option with the desktop-based Firefox app. It also integrates gestures and interferences that work charmingly well on the smartphones. For those who only thought of Dolphin as a last resort, it has grown in stature over the past few years and brought much more to the table. The app offers surreal experience on the browsing front and offers different features. A few of those trademark offerings are custom voice search, gesture control, third-party add-on apps and a theme engine of their own. Puffin browser has been a savior for many of us seeking Flash-based features while browsing. Many of us still remember the time when having Adobe Flash was a great deal and wasn’t offered by web browsers at all. Although HTML 5 did provide an answer, that wasn’t enough on its part. 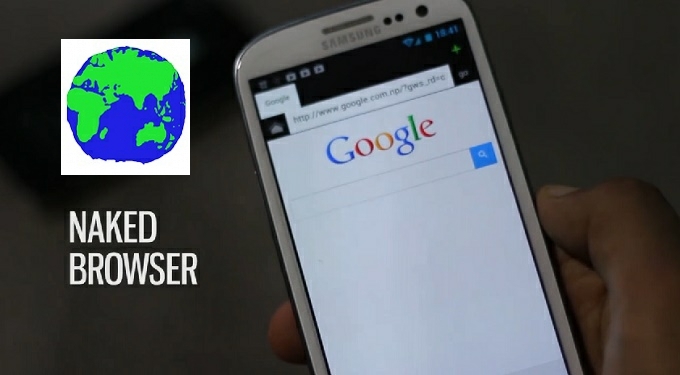 Puffin Web Browser provides quality browsing via the inclusion of Flash for Android. Want a super-fast web browser to glide your way through? Although many browsers claim to be the top one when it comes to speed metrics, still nothing beats Mercury Browser. 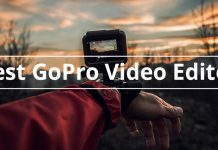 With a compelling line of features like automatic day/night mode settings, it’s great to use. The app comes with an ad blocker, private mode along with password lock that helps keep your browsing privacy intact. Often designated as the most popular of the web browsers available on the app store, this one is quite simply not to be left out. The app has a refreshing take on the user interference and offers a different feel than the ones we’ve been long experiencing. 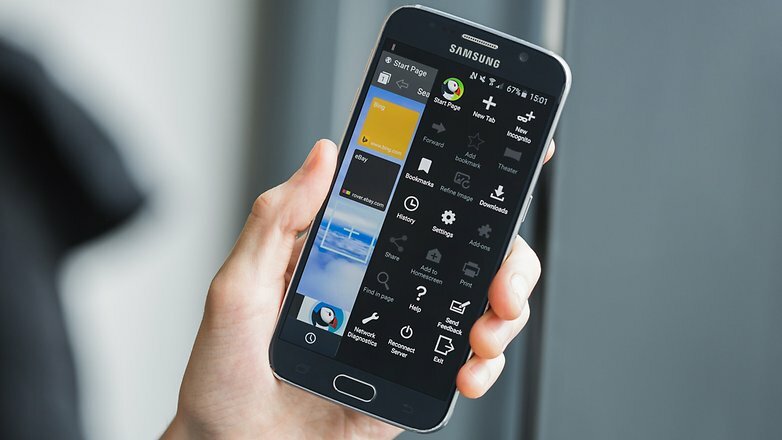 The app has a host of features like ad-block, night mode, data saver, gesture remarks and more. Other than that, it’s also known to increase your browsing speed while on the popular sites like Facebook and more. 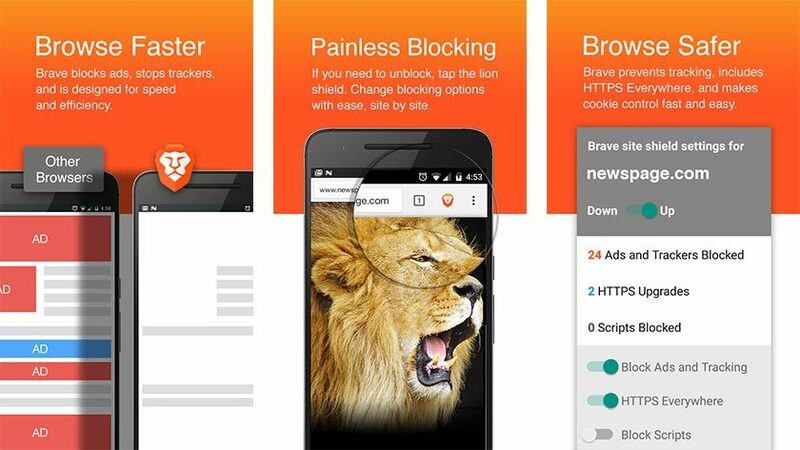 A browser that made the rounds in 2016, Brave Browser is different to the usual ones available around. It comes with a built-in ad block. It’s a chromium based web browser and is quite a lightweight one. The browser also comes with a feature that allows you even to keep track of your visited sites. Another one from the Brave Software’s offering, Link Bubble is one of its kind amidst the multiple web browsers offerings. 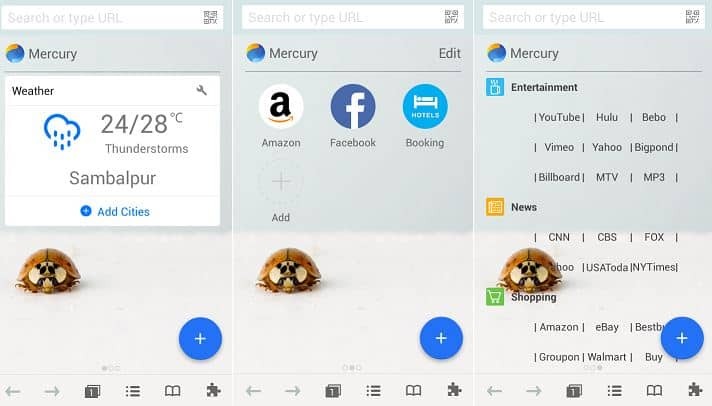 The browser offers the new tab links in the form of bubbles that can be accessed or managed even via the home screen of yours. 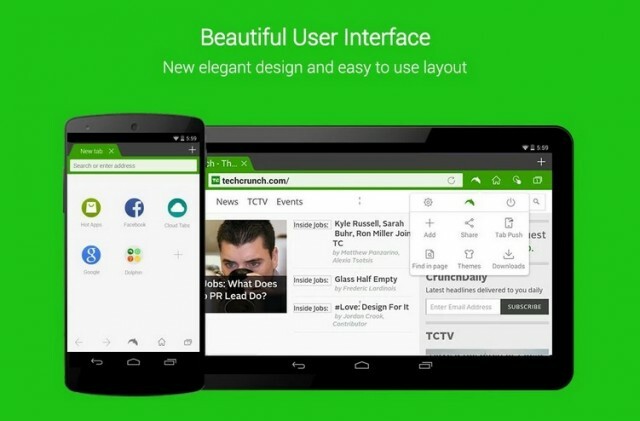 The app is free to download from the app store and offers an excellent start for those looking for a good Android based web browser. Part of the InfiKen Labs, Flynx has slowly risen to the occasion to become one of the premier web browsers of Android. 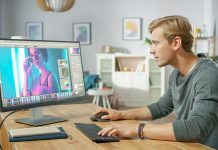 The browser is a unique offering that offers a floating window based interference as against the traditional full-screen ones seen in their counterparts. The links open up in the form of bubbles on the side region of the screen while the page loads in the background area. The app comes with night mode and a host of other options. These days’ cookies have become an irreplaceable part of the internet. Not just the cookies, but the ads associated alongside, makes web browsing quite cumbersome on some parts. Many would suggest adding up a simple ad-block, but that’s not the ultimate answer, is it? 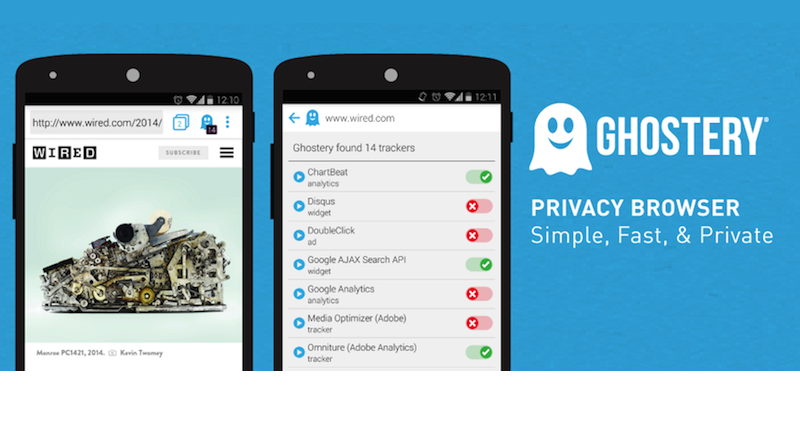 Ghostery Privacy browser is known to offer tracking ability and more of the websites you’re going to visit. That way, you can only decide only on the websites that feel good to you. The app also comes with Duck Duck Go, a tracker free search engine. A simple yet intriguing web browser that helps in keeping the speed at the top most level, the Naked browser is the one to opt. The app has a lessened interference than the ones available around but picks up on the speed front. It has a functional UI that helps in loading the websites pretty quick. 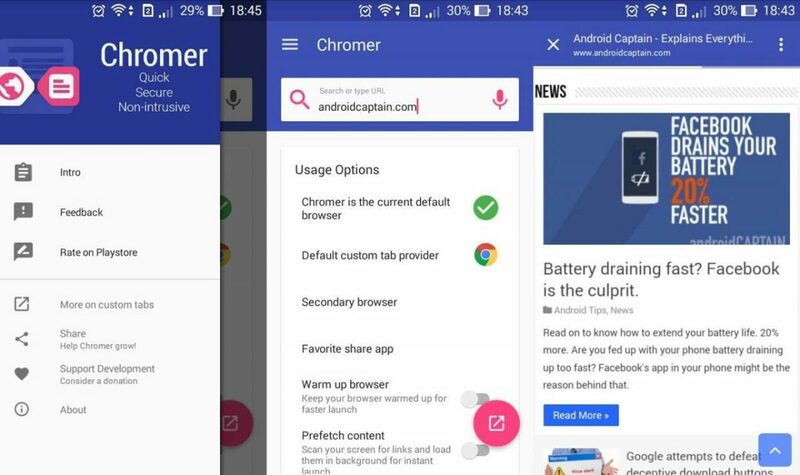 A browser that doesn’t function like any other browser around, Chromer is the one making the news at present. 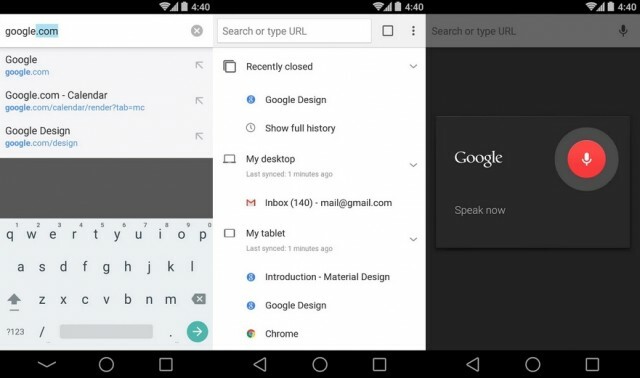 It opens up as a launcher for Chrome Custom Tabs and has an ability to hijack through web links to open up in a different custom tab. That way, your browsing experience will be quick and fast. The app requires Google Chrome installed on the device to function at its best. There’s a whole lot of optimization and fixation going around with web browsers. Chrome on its behalf is always on the verge of offering updates and more. But these updates go through tests and more before being fully added to the Chrome app. But what if a user wanted to experience the testing version of the features beforehand? Well, Chrome Beta steps up. 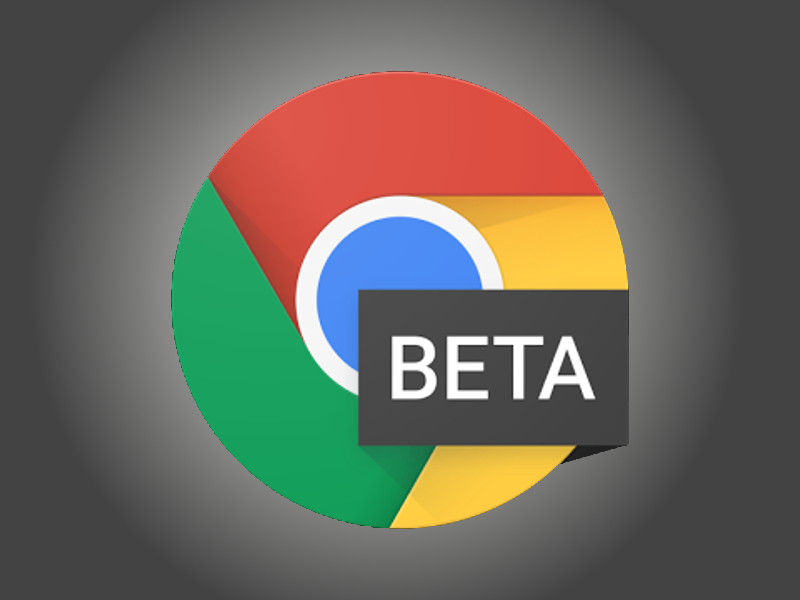 Chrome Beta offers the newest of offerings that just into testing phase and lets you have a taste of it. Although Opera Browser in itself stands as an appropriate alternative to other mainstream browsers around, sometimes the need for more arises. What if you want to preserve your data all the while without having to go through the sacrifices of not browsing the web. 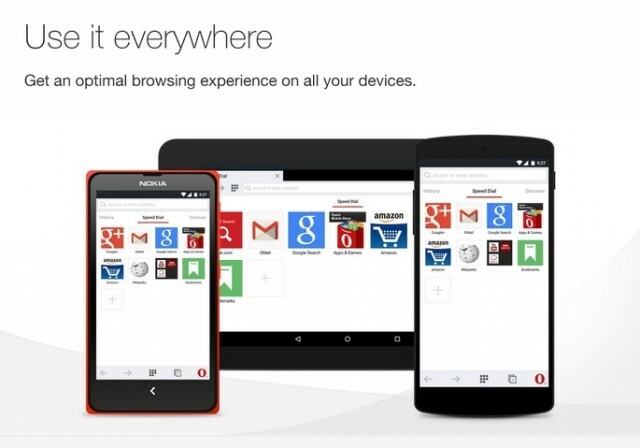 Opera Mini Web Browser is known to offer that to the users. 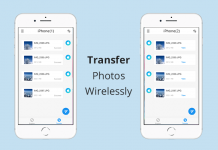 It helps keep the image compressed and videos at disabling mode to keep the data saved. As for the stats, you can save up to 90% of data with Opera Mini. 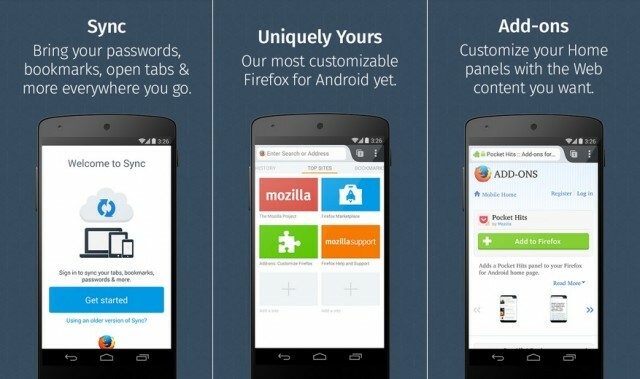 Web Browsers for Android are beefing up now and are coming up with newer offerings. Those above fifteen of them are what we call as the best of the bunch at present. We hope that it helped your cause. We’ll have more the next time around.